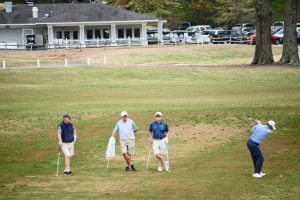 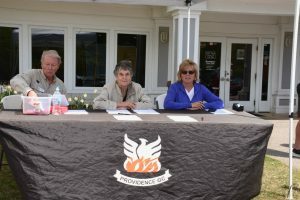 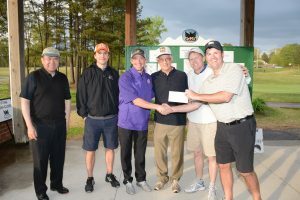 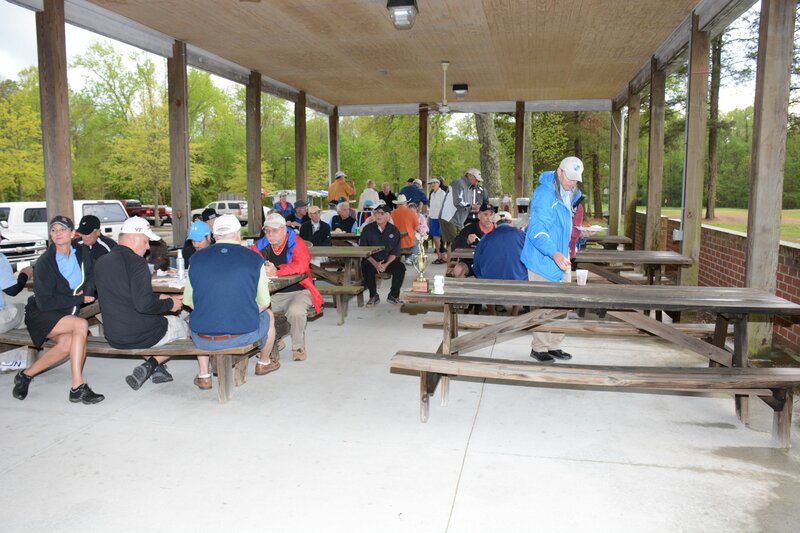 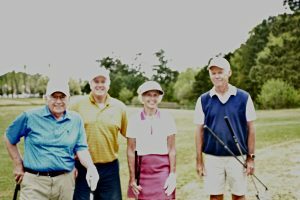 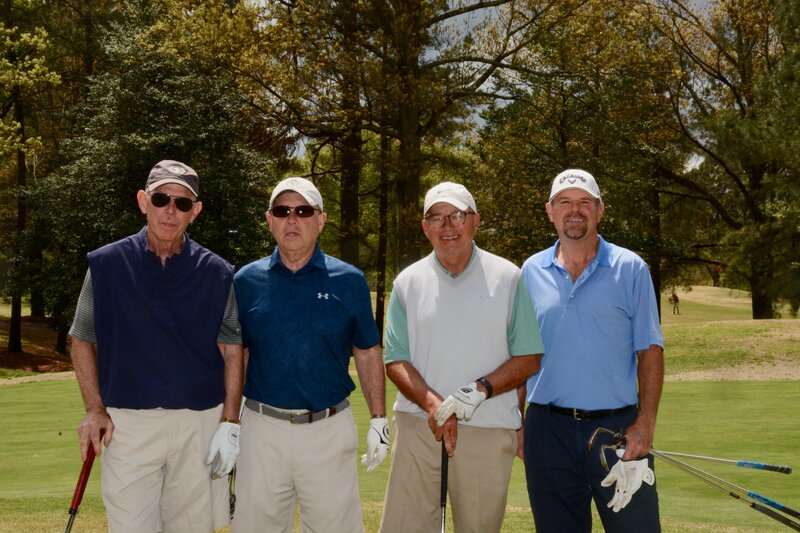 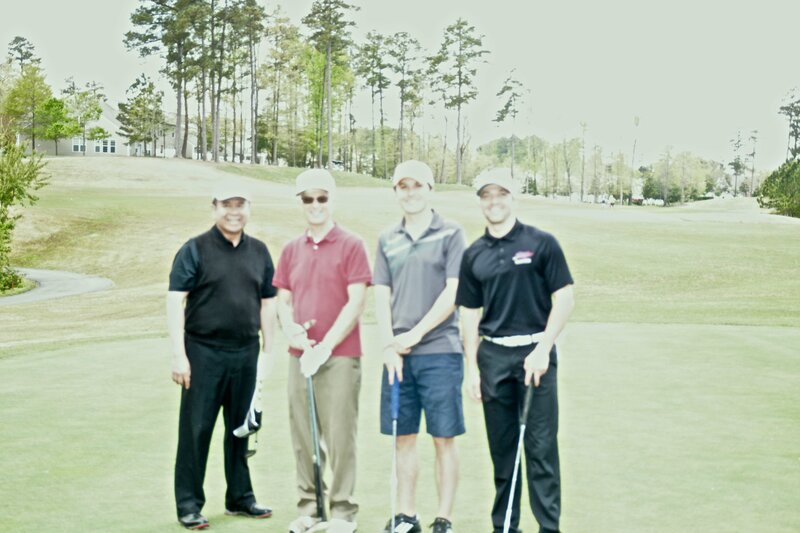 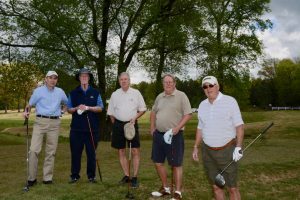 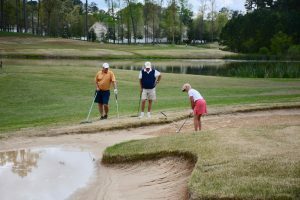 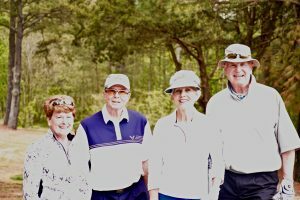 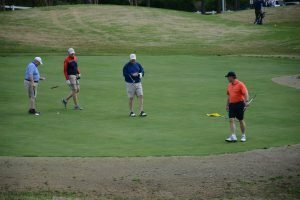 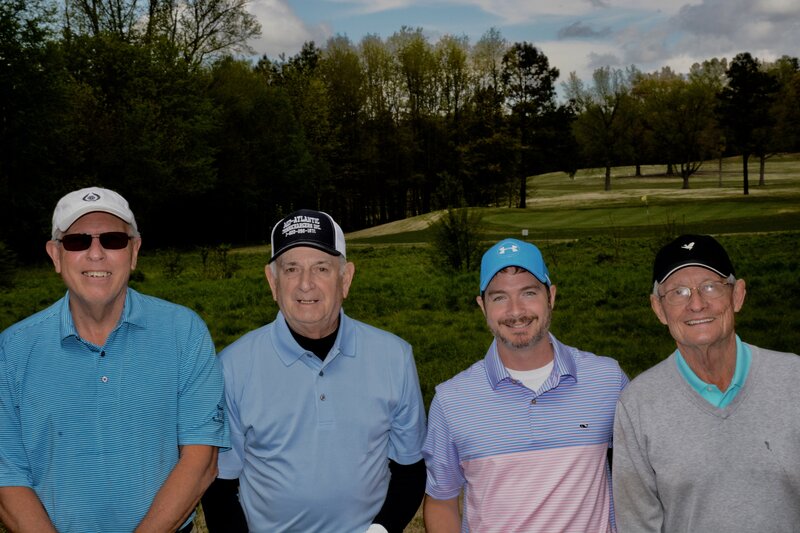 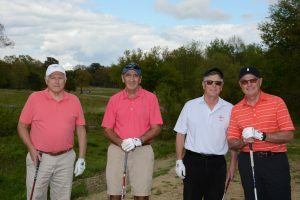 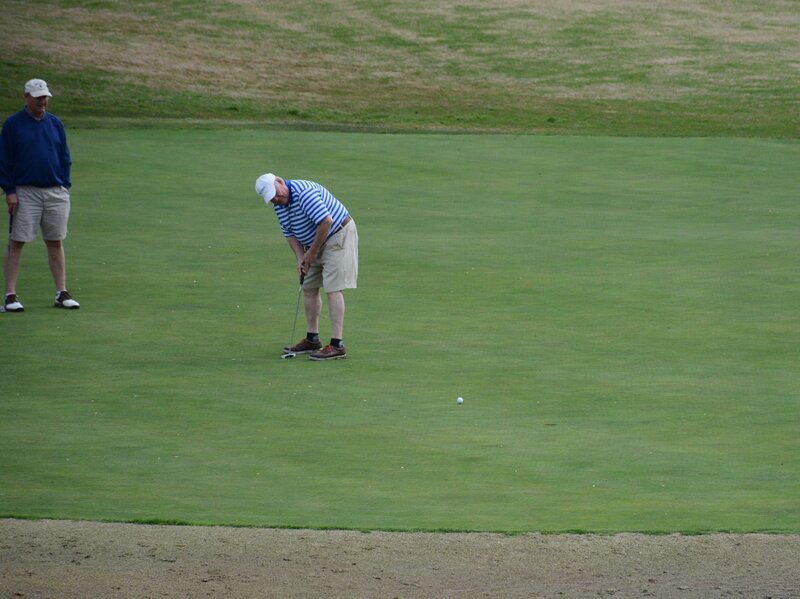 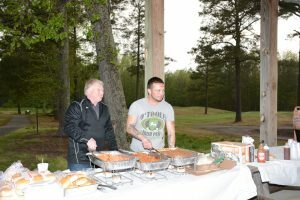 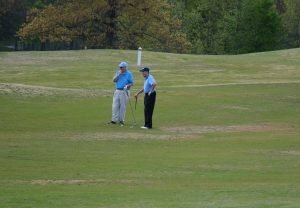 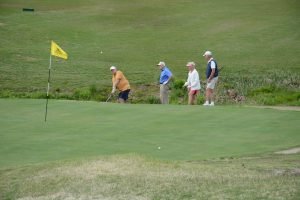 The 18th Annual Joe Ward Golf Tournament on Friday, April 27, 2018. 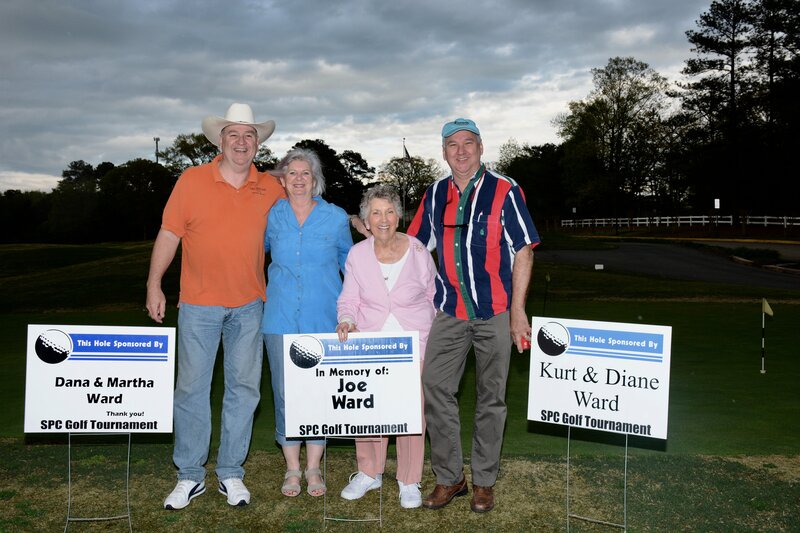 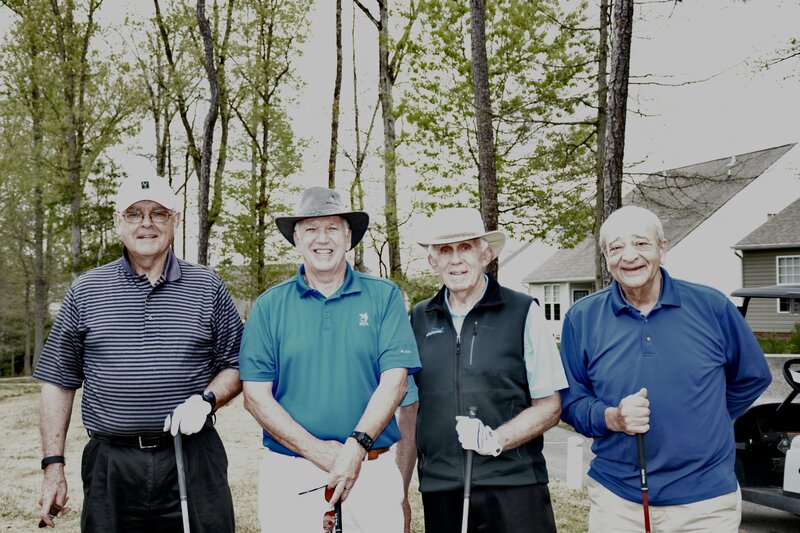 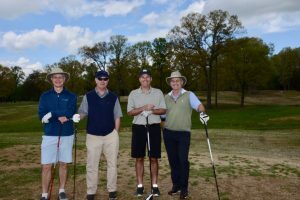 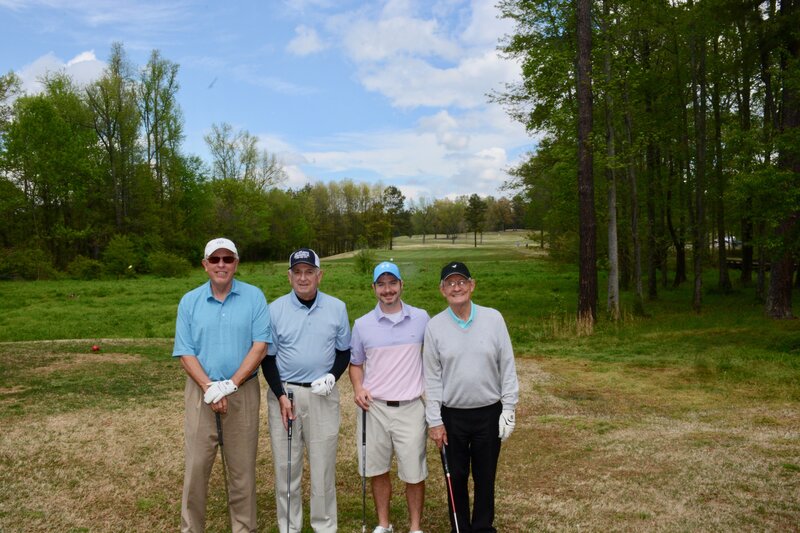 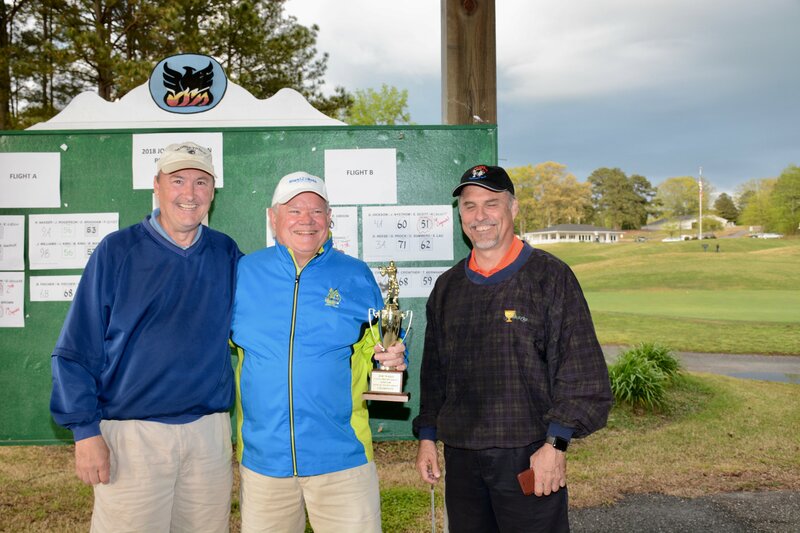 The tournament was the dream of Joe Ward and we are honored to remember him for this initiative that provides an opportunity for someone to attend Union Presbyterian Seminary. 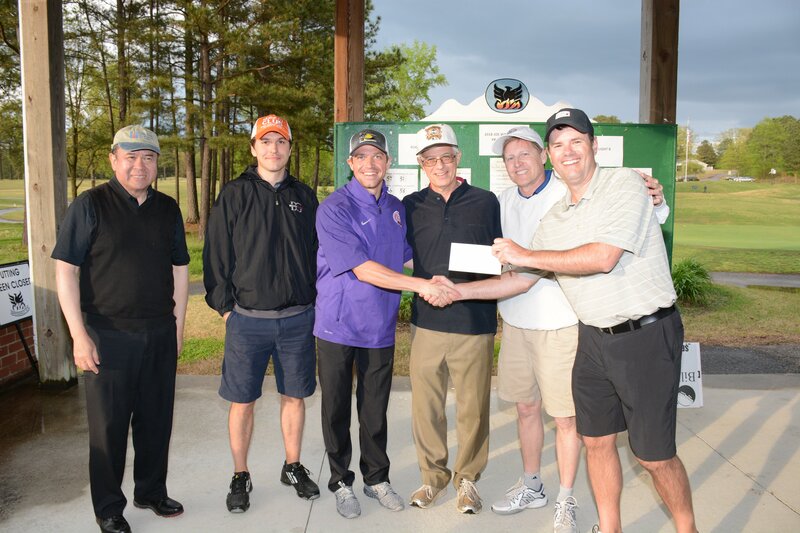 This year’s event, organized by Kevin South, allowed us to send a check for $9,500 to Union Presbyterian Seminary for the scholarship fund. 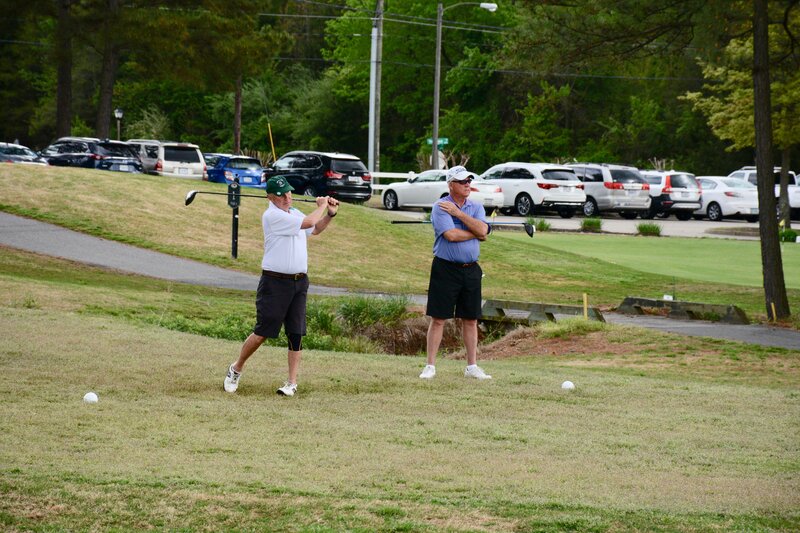 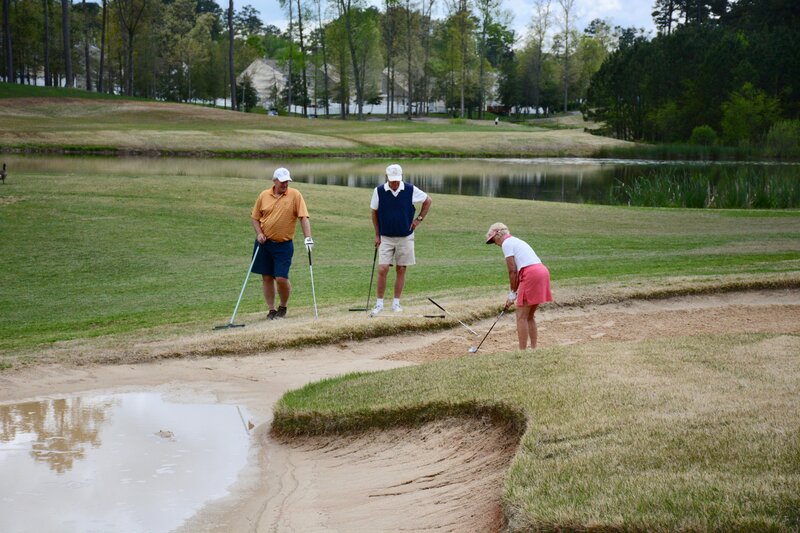 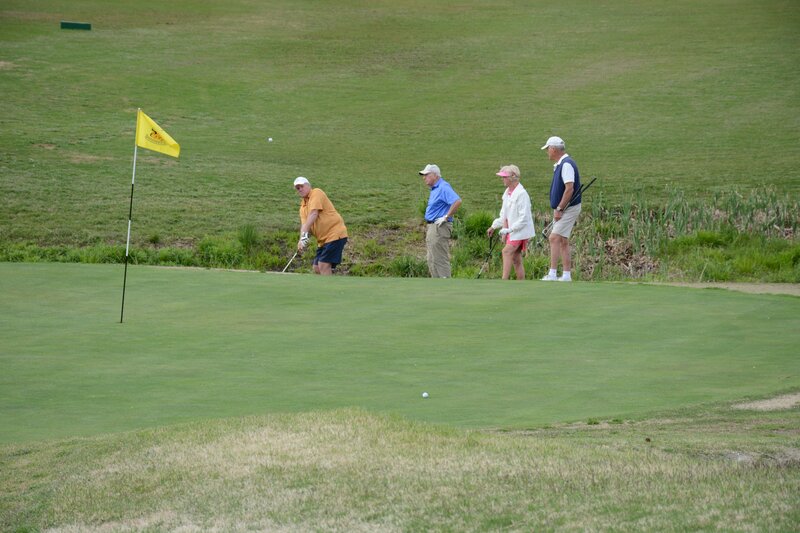 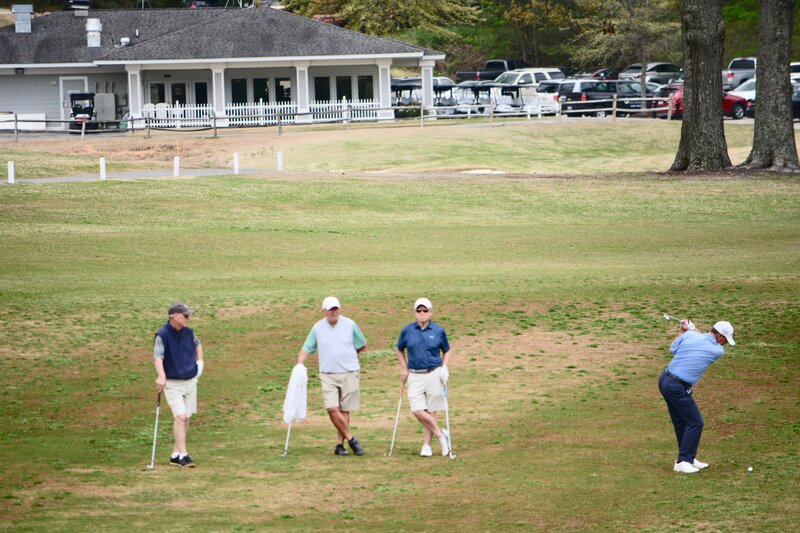 Enjoy our photos from this year’s event, courtesy of Bill Stacy. 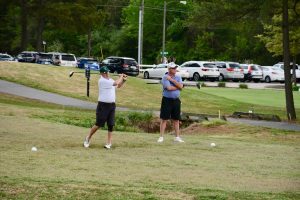 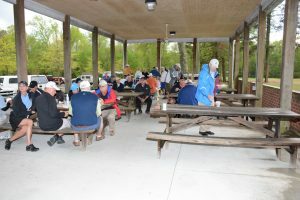 Click HERE to see photos from the 2017 tournament.